Bring a change to your ordinary packaging methods by acquiring beautiful cardboard boxes for your eye cosmetics. Mascara is considered as one of the important makeup items for the ladies. Eye beauty can never be enhanced without applying attractive mascaras. Every woman wants to look beautiful and look for special eye cosmetics to enhance the look of their eyes. Mascara manufacturers usually sell mascara in the form of powdered and liquid mascaras. 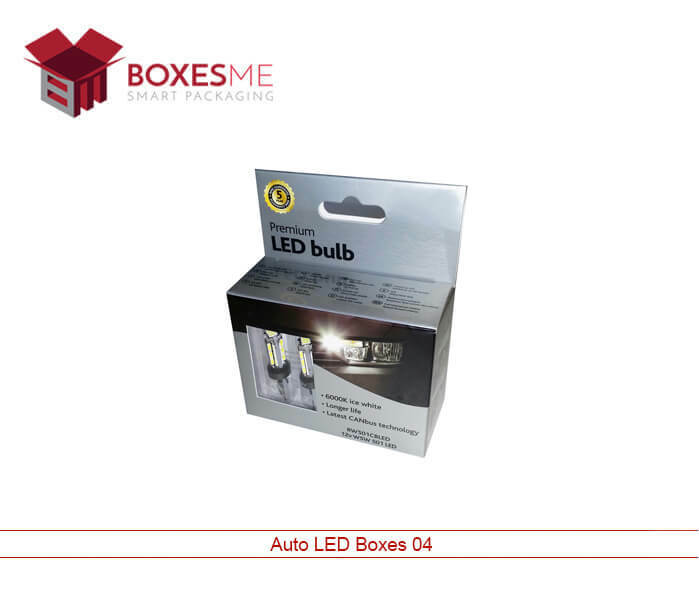 We provide them opportunity to enhance their sales by providing them attractive packaging boxes for their product. Unmatchable printing options are provide to let you mention your brand name and slogans with the images of your product. That will attract the customers on the cosmetic stores which ultimately enhance the sales and promote your brand. Plenty of finishing options can be availed that include matte, spot UV, gloss lamination, embossing and many others. You can even stylize your custom mascara packaging by printing your logo and embossing the text that will glorify the overall outlook of your mascara boxes. 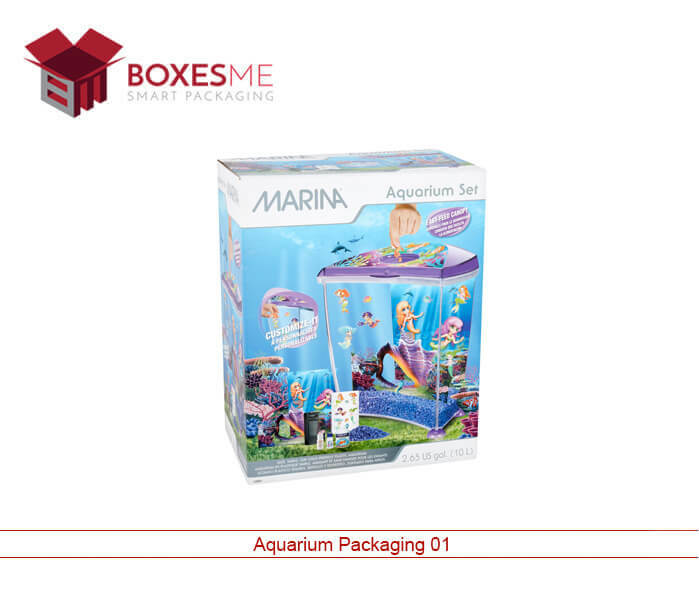 The special boxes will not only provide the best packaging solution for your liquid mascaras but also allow you to promote your brand effectively in the market. Ladies often pick the cosmetic products by looking at the brand name. You can make them brand loyal by presenting your mascaras in high quality custom mascara packaging. 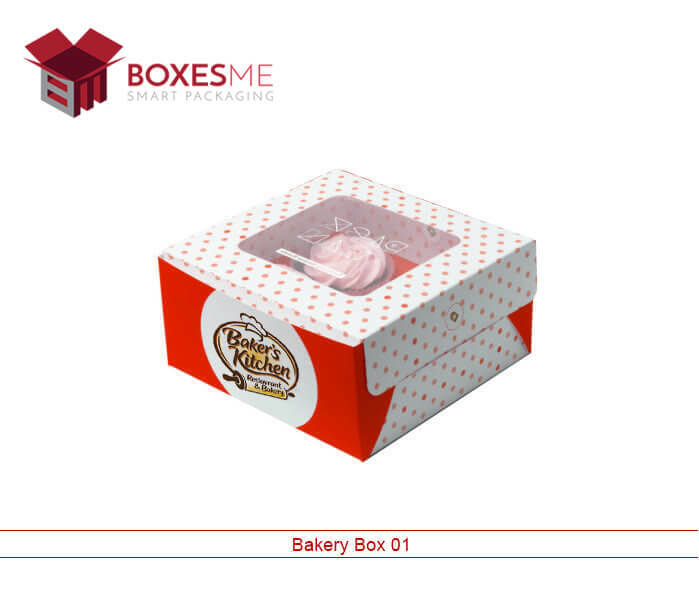 Our boxes make it very easy to brand and promote your product through fancy add-ons and bright appearance. They can be made with attractive features specially to take the attention of the customers on the cosmetic stores. 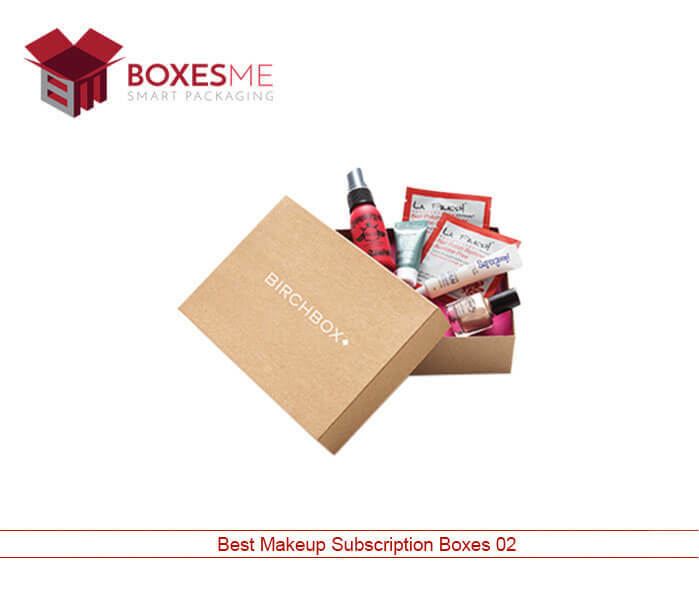 You can opt for simple and plain white or brown mascara boxes to make the boxes simple yet attractive. Use multiple customization options in terms of size, shape and style of your custom mascara boxes to stay ahead in the market. Spacious boxes can also be designed to place your multiple mascara products in them. Get special inserts and dividers to prevent the luxury mascaras from getting damaged. 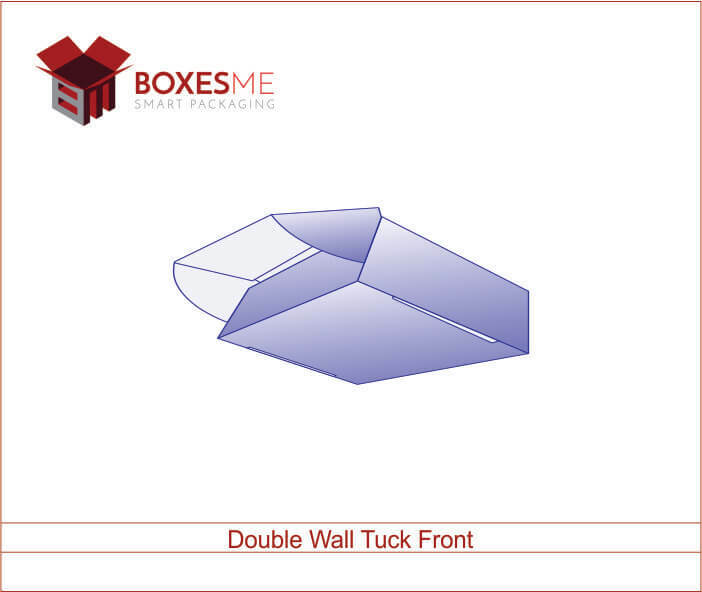 Plenty of creative design ideas are provided by our skilled designers to the customers so that they can make unique boxes for their eye cosmetics. 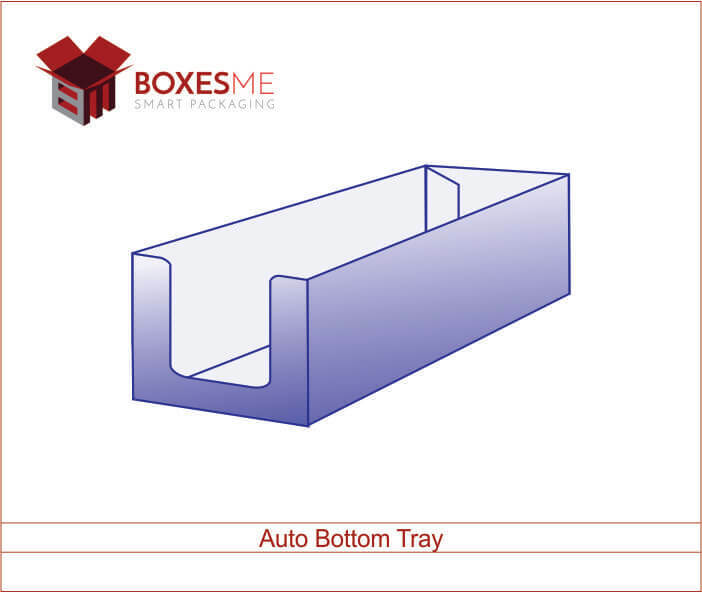 Our free design assistance allow you to think from a broader vision for the selection of the box designs. 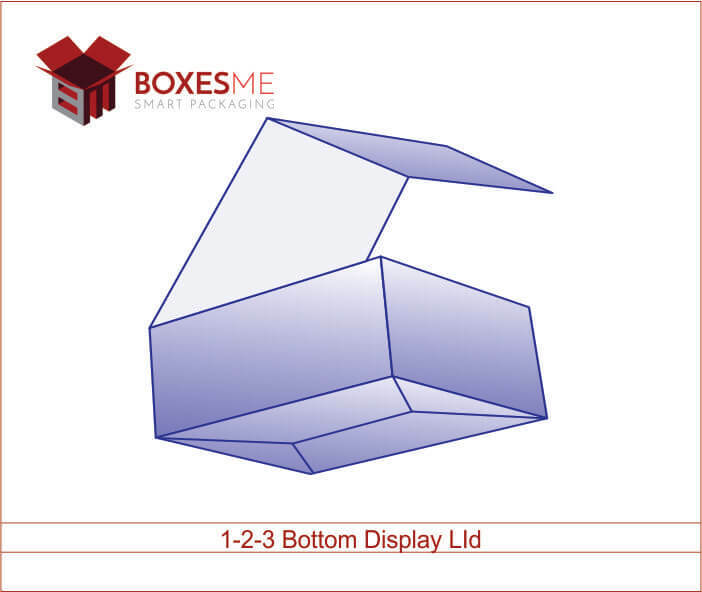 Apart from that, your ideas are also welcomed as we can transform your thoughts and ideas into real tangible boxes. We let you have the perfect boxes exactly as you have thought. Cosmetic products manufacturers are always in need of special mascara boxes for their eye cosmetic. They need sturdy as well as attractive boxes for their products. 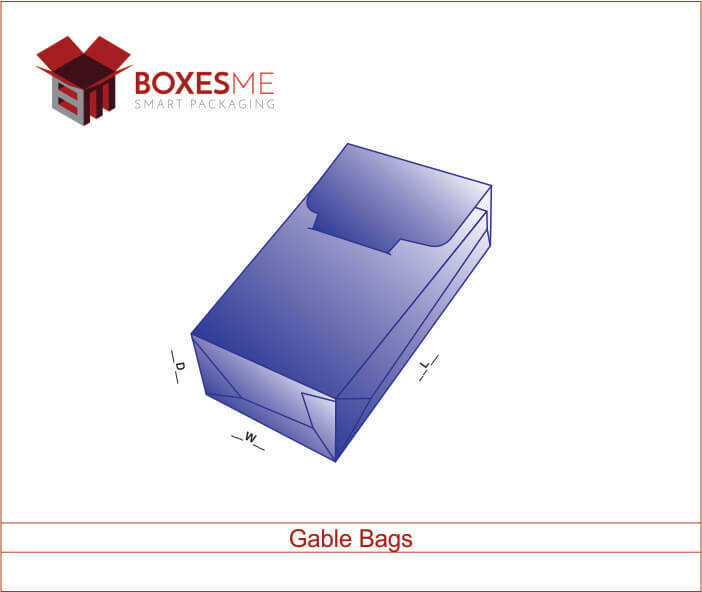 We use recyclable cardboard boxes that are strong and durable that is perfect for shipping and transport. We use eco-friendly material in the manufacturing of the custom mascara boxes so that our customers have no complaints for the environment friendly quality of the boxes. 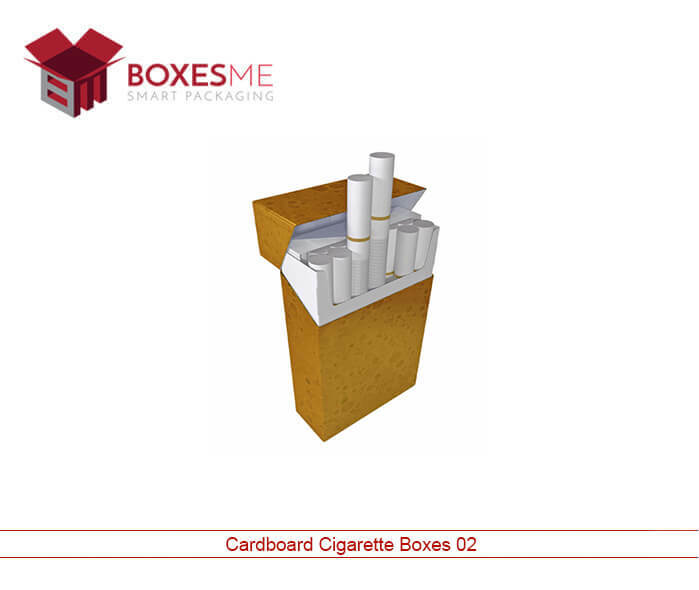 These cardboard boxes are shipped flat to the customers which provide them option to order in wholesale quantity. 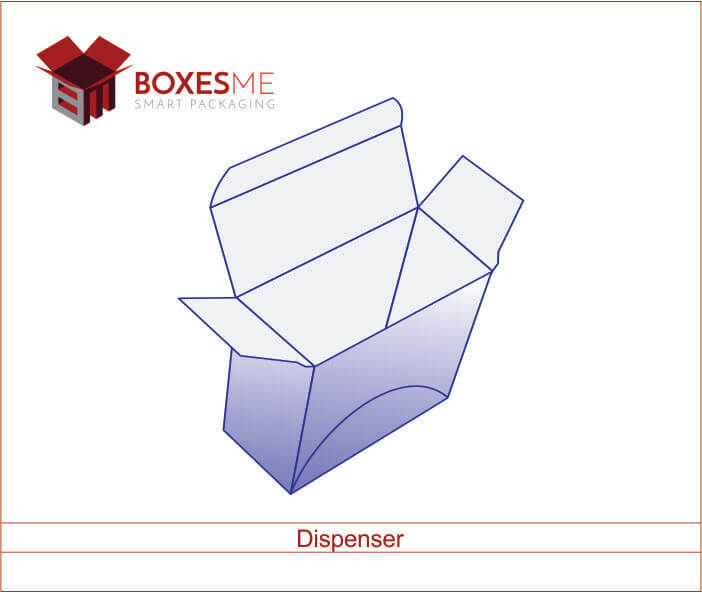 Add transparent die cut window on the boxes to allow the ladies to look into the product without even opening the boxes. These special add-ons add to the attractiveness of the cosmetic boxes by which manufacturers can not only enhance the sales but can also promote their brand effectively in the market. 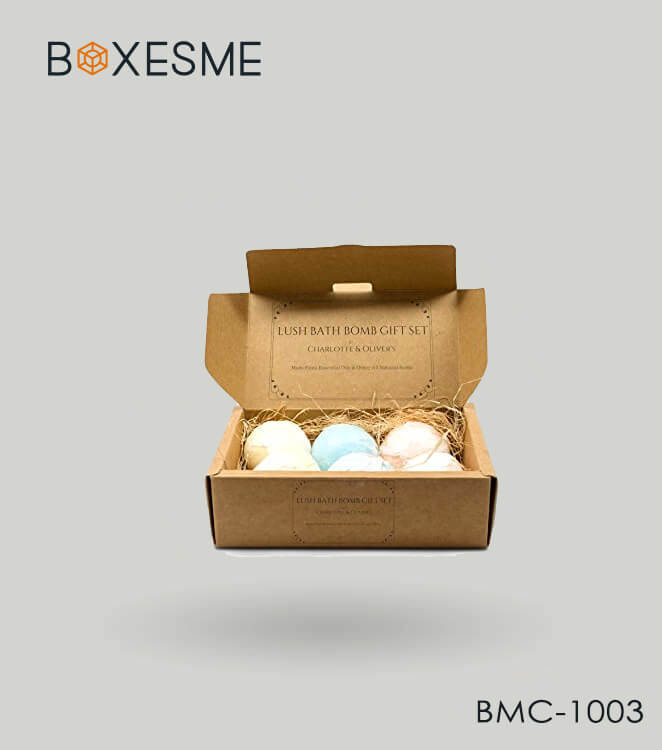 BoxesMe is one of the most experienced manufacturers of custom mascara packaging in New York. We provide extra benefits to our valued customers by providing them free designing assistance and free shipping for the custom mascara boxes wholesale NYC. Not only that our design templates help the first timers to get an idea to choose the best designed boxes for their cosmetic products. Bright color schemes and colorful printing on the custom mascara boxes wholesale allow them to communicate and reflect the high quality of their product packaged inside. We also have no limitation of order quantity; you can order us in minimum quantity as well in wholesale quantity as per your need. We promise to provide you what we promise and believe in providing the customers with the best possible services. 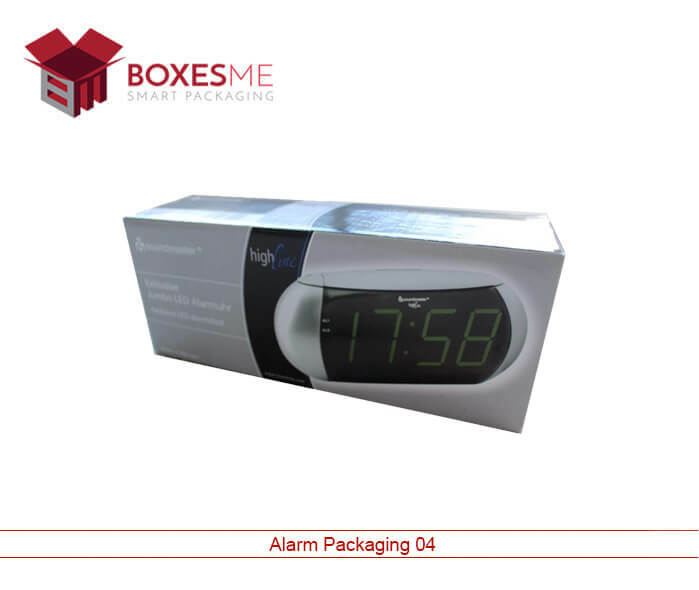 Our order processing is quick and we take minimum turnaround time to manufacture your ordered boxes. We are just a call away from you, just dial our toll free number to get the best custom mascara packaging.